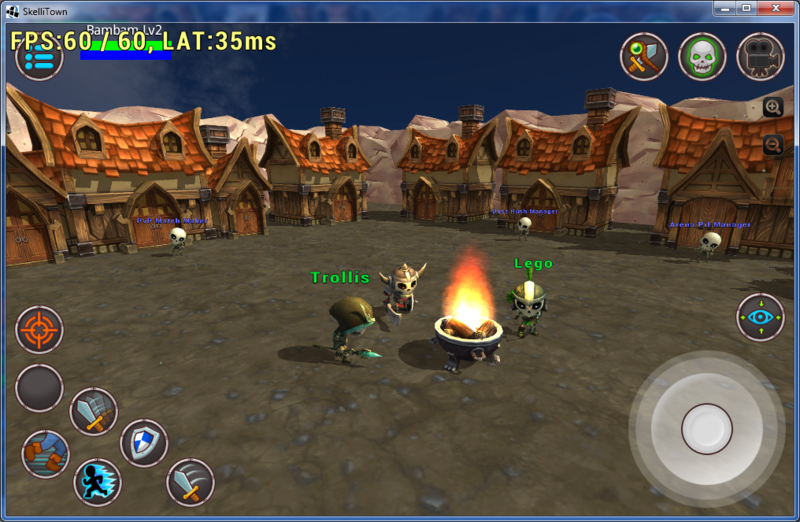 SkelliTown is a cross-platform multiplayer game with MMORPG-style combat and character progression. 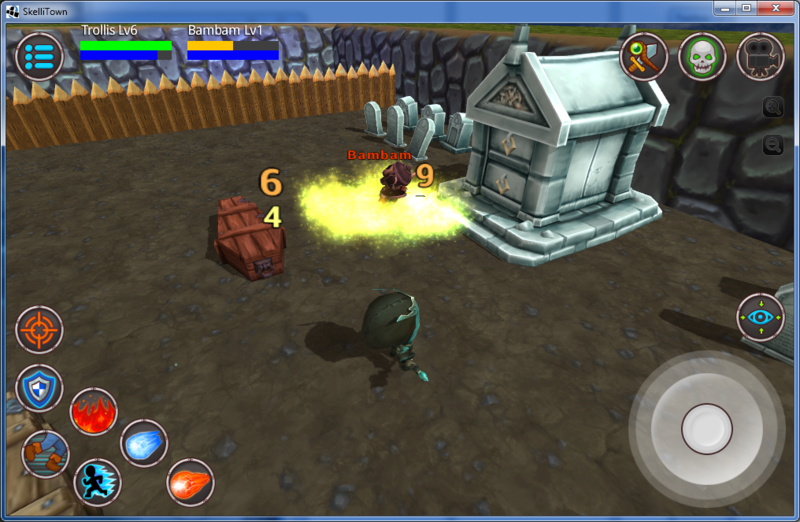 For the last two years Aperico Software has been focusing on a game called Skellitown. 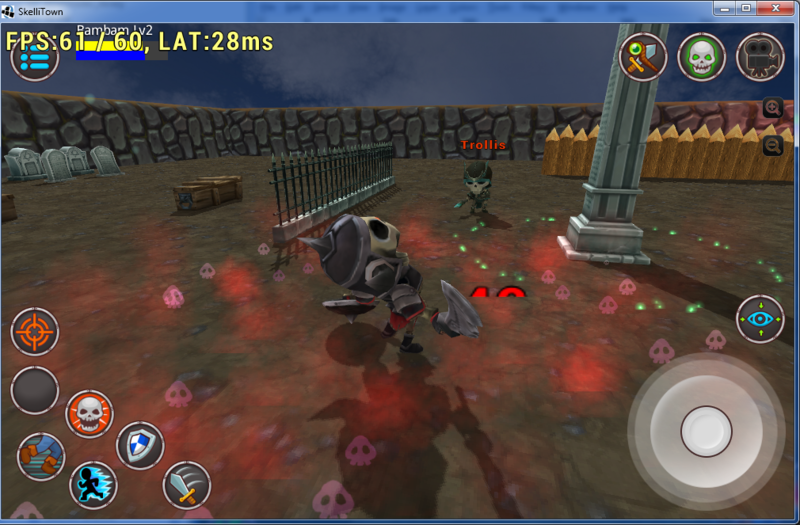 Skellitown is an cross-platform multiplayer game with MMORPG-style combat and character progression. The game is scheduled for release late this year and will be applying for Steam Greenlight. Unlike earlier releases from Aperico, Skellitown is not a "zero-cost" project. 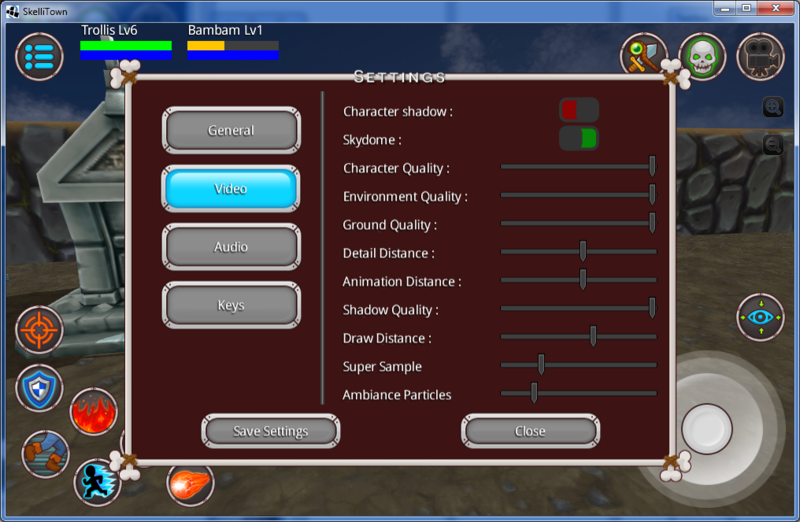 A lot of resources has been put into the game in form of external artists for 3D-modeling, 2D graphics and audio. Resources has also been put into providing a high-speed and stable server hosting for all the game servers. 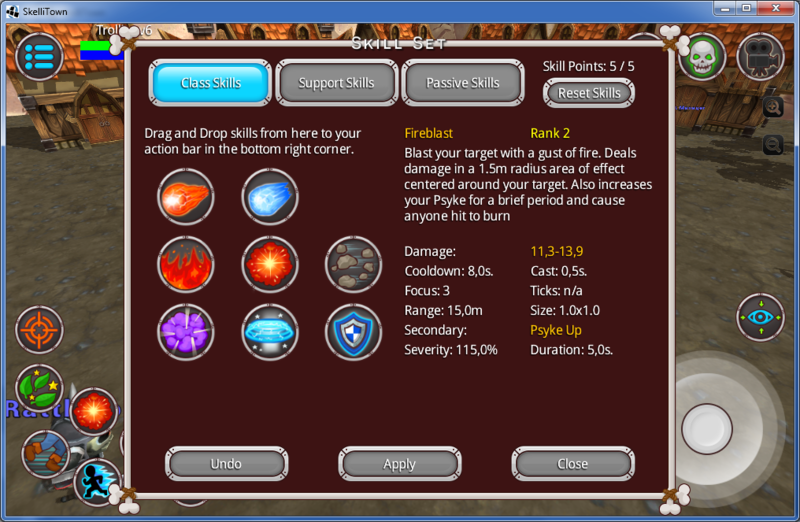 Three different classes each with a wide variety of skills and builds. Character progression through attributes, skills and talents. Play solo or in coordinated team-battles. PvP game modes : Death match - Two teams, the team with the most kills at the end wins! Arena - Two teams, best of 5 rounds, no re-spawn. Capture and Hold - Capture and defend points on the map. Objectives - Objective based battles. Home page for Skellitown aperico.com. 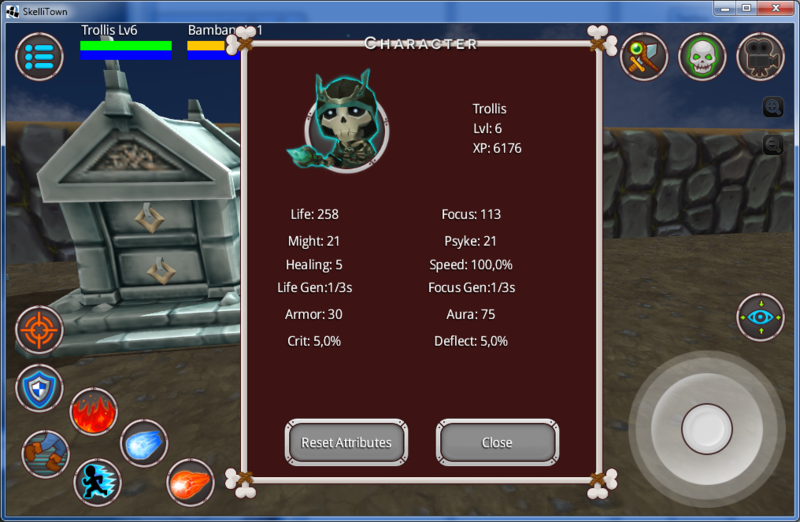 Aperico Software is an indie game developer based in Sweden with a passion for MMO games. 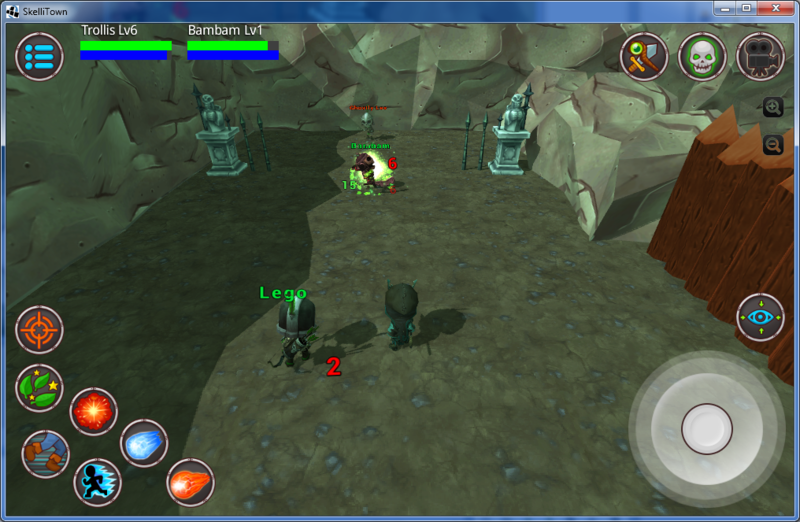 Likes to create and play multiplayer games, preferably with a competitive element. 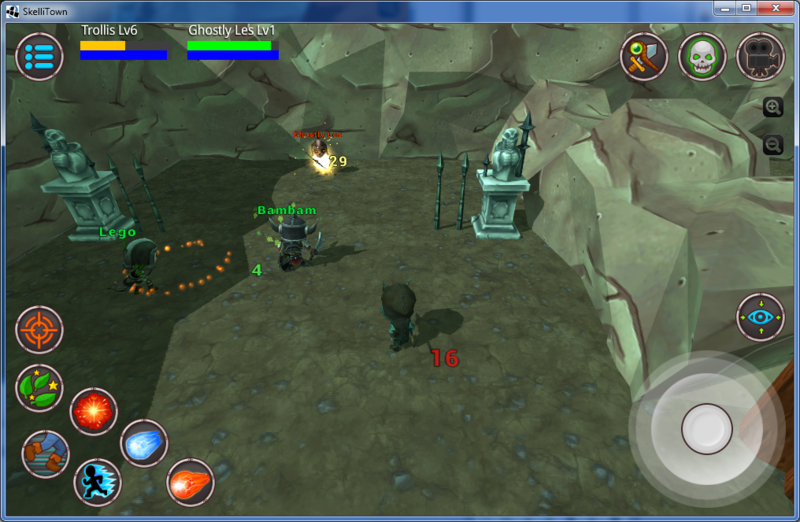 Aperico Software has been creating cross-platform games for the last couple of years. Trying to bring more complex concepts such as real-time multiplayer across all platforms together in one game. The vision is that you should be able to play with or against your friends no matter what computer or mobile device they have. For example one player using Windows playing against someone with an iPad on the same terms and conditions. All code is made in-house and resources such as 3d-models and sound effects are outsourced to talented artists. More information on Aperico Software, our logo & relevant media are available here.